Akron is known across the globe as the the rubber capital of the world, but today it has developed into so much more than that. Filled with unique businesses, a top-notch university and growing families, it’s one of Northeast Ohio’s most interesting cities. Whether you’re growing your business or your family in Akron, ProTech Security can provide you with the security tools necessary to keep your home or business secure. We understand that every case is different, so we don’t just sell you a system and walk away. We give you our advice as your neighbor and create custom solutions that protect your most important assets. We offer residential security solutions that protect your loved ones and belongings. 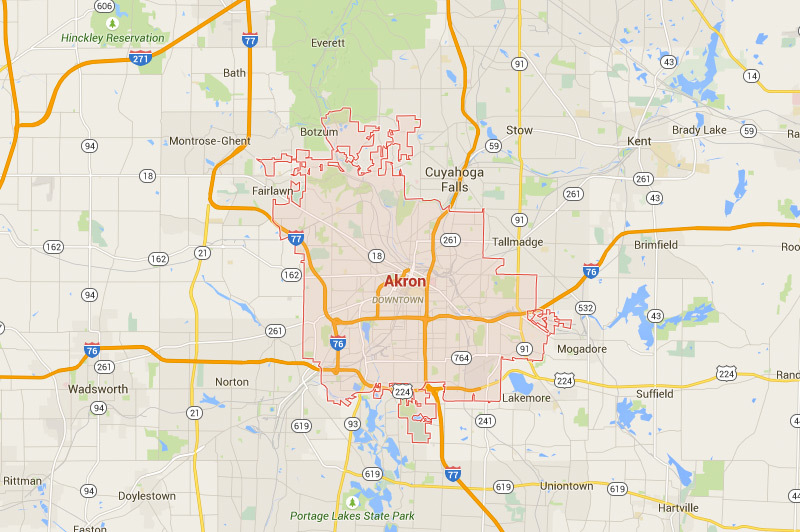 We offer commercial solutions that protect the businesses, schools and government institutions throughout Akron. Finally, we also offer custom solutions for educational institutions and government facilities throughout Northeast Ohio. ProTech Security is a local company with more than 30 years experience serving our neighbors. We’re proud to call Northeast Ohio home. For more information, call ProTech Security or contact us.